Regular GPS reports and requests are provided here for prayer and praise but only if they are not a security risk for our partners or the people they are seeking to reach. Use GPS to ignite a passion for praying for the fame of His Name among all peoples. You can pray for all our Global Partners here and you can follow this Global Partner Prayer Guide here. 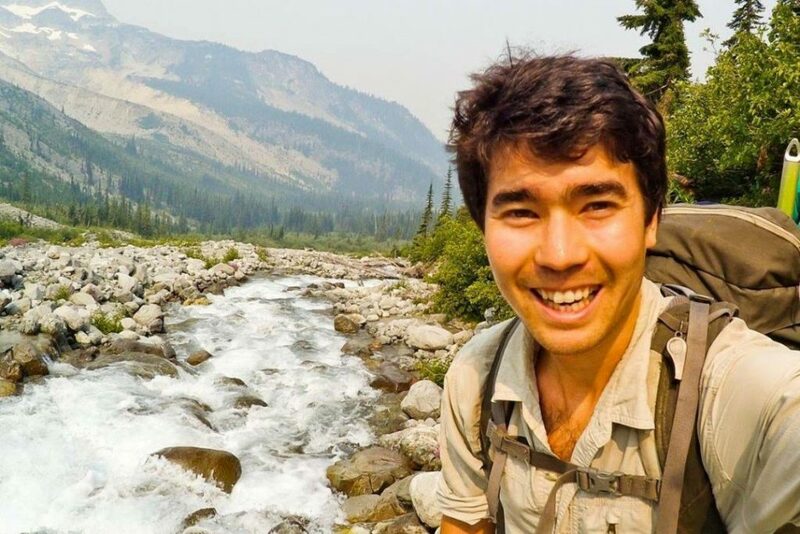 November 2018 - Perhaps you have followed the story over Thanksgiving of John Allen Chau, who at 26-years old risked his life on November 17 to share the gospel with an unreached people group. The push-back, at times backlash, and even whiplash on social media has been fast and furious. It is a clash of worldviews and it is to be expected. Unless one has a biblical and eternal perspective of the gospel, it will be very hard to grasp what is at stake in trying to reach this people group with the gospel. The greatest threat is when Christ followers themselves begin to buy-in to the push-back that is rooted in a worldview radically opposed to the Christian worldview as revealed in the Bible. It is worth our time to read these articles and make sure we are not being squeezed into the world’s way of thinking when it comes to sending missionaries to reach the unreached (Romans 12:1-2). It is also worthwhile to discuss this young man’s philosophy, methodology, and preparation for missions. As a church, LifeBridge would not agree with everything this young believed and practiced to reach the unreached, but he did go and he did give his life in the effort to fulfill the Great Commission. Read the Press Release by Mr. Chau's sending agency, All Nations, located here in Kansas City. • Arlund describes Chau’s preparation and entry strategy. 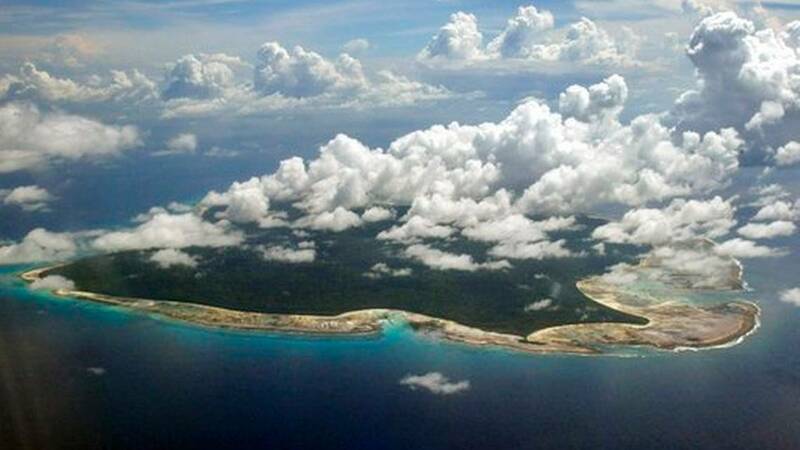 • States that Chau believed the travel ban to the islands was lifted (August 2018 news articles below). • Explains the "anti-colonialist" philosophy of All Nations. 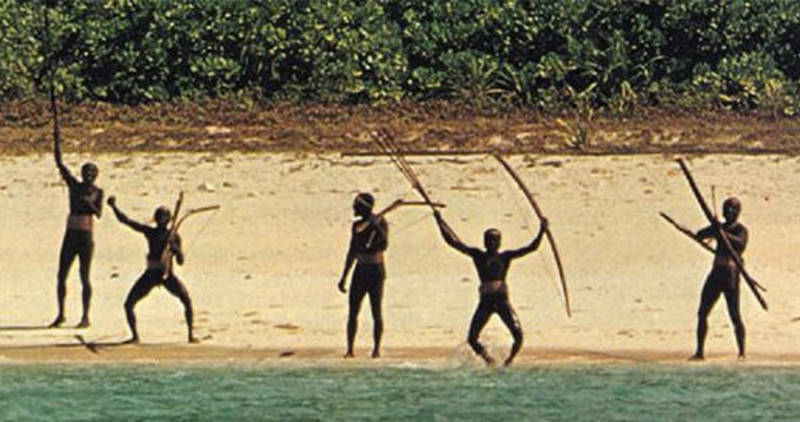 • Describes Chau’s efforts to protect the health of the Sentinelese. • Shares Chau’s heart and mental state. November 2018 - Latest update on Beth's surgery gives us much to thank God for as He is answering our prayers! Dear Family and Friends, We want to first thank all of you for your prayers and support. You have all been very encouraging. Let me give you an update on Beth. The surgery went well. They only had to remove about 20% of her kidney which was very good news. The doctor is not sure if the tumor is cancerous. We will know in a week after receiving the pathology report. All in all it is very good news. We started this journey thinking Beth would lose a kidney, and she only had to lose about 20% of her kidney. We are very thankful for God’s guidance and hand in all of this. We appreciate all your prayers. November 2018 - Latest update from Richard and Sandy Lewis can be found here. Read & pray! Watch the Mauktano Choir Practice to enjoy a taste of cross-cultural giving of thanks! November 2018 - We had an "unplanned adventure" on a trip to visit our other workers where we serve. We were robbed, while staying at an airbnb in the city. We left on foot for dinner last night and arrived back just before dark to find the door open and the whole place ransacked. They stole Rodger's computer, external hard drive, his passport, shoes, and my iPad. Many have helped us today. The owners of the home accompanied us to the police station many times. The banking system here is in crisis so another friend loaned us U.S. dollars and the U.S. Embassy issued an emergency passport. God has taken care of our needs once again. But now we face a total replacement cost of $4,000 - of which $2,000 would go to replacing the laptop. November 2018 - Dear Friends and Family, Beth and I want to start by thanking you for your love, prayers and support. We are grateful to our Lord for his grace in supplying so many faithful supporters through the years. We would ask that all of you join with in prayer for Beth’s health. Beth will be having surgery on November 20 to remove cancer in her kidney. Please take the time to read the attached newsletter for more details on how to pray. November 2018 - 53 of the 100 Bible Sticks have been purchased so far! 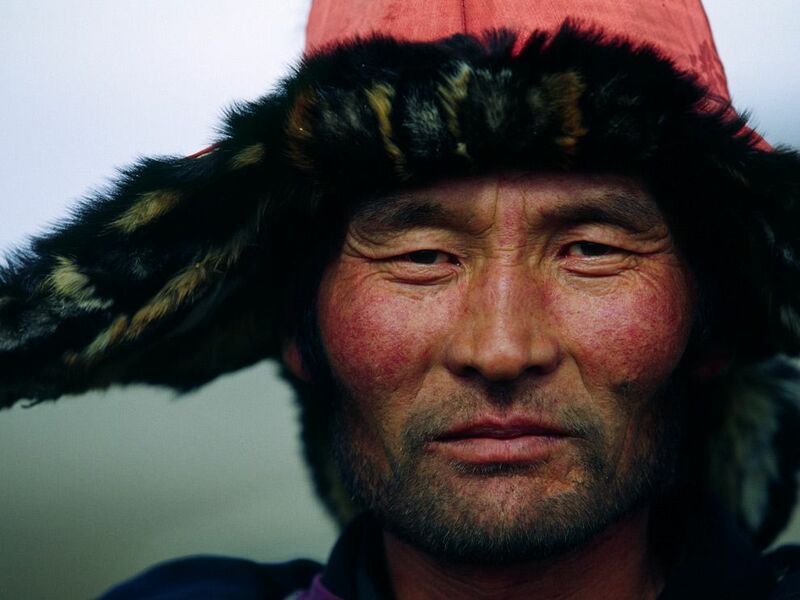 LifeBridge has already sent 100 Bible sticks to the shepherds of this unreached people group and they are being used. Our Global Partner has asked for 100 more! GIve thanks to God for the many Bibles you have and then invest $20 to get a Bible to those who have none! Give online or mobile or by envelope. 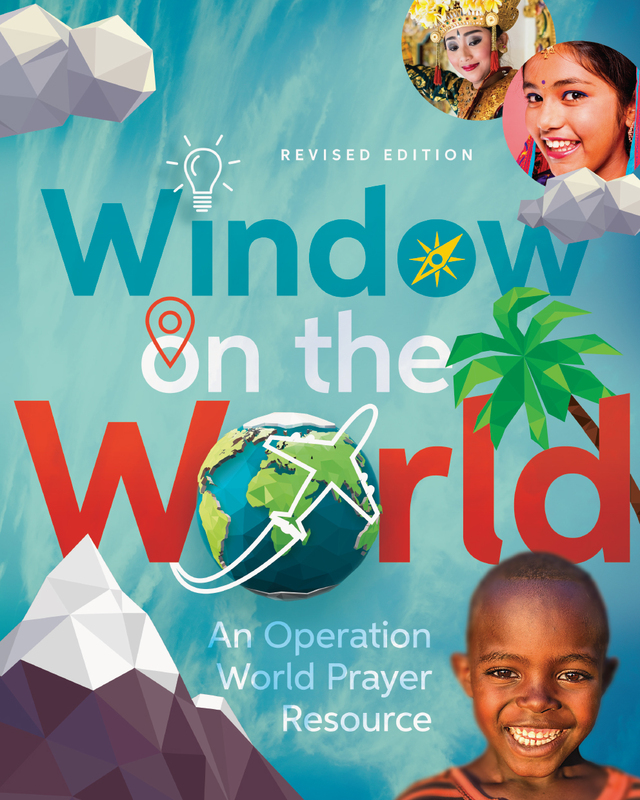 October 2018 - Read this review, then get your own copy and PRAY! AVAILABLE NOW at a deep discount of $10.00. Get yours at the Info Center now. March 2018 - Read here and then PRAY! You can also watch or download video! Global Partner Supplication is a great privilege and responsibility! March 2018 - Read here and then PRAY! Global Partner Supplication is a great privilege and responsibility! February 2018 - Read here and then PRAY! Global Partner Supplication is a great privilege and responsibility! LifeBridge Is Hosting the Perspectives Course for the KC Northland in 2018! Sept 14, 2017 - LifeBridge is excited to host the 2018 KC Northland Perspectives Course January 15 through April 30. Develop a passion for God's global purpose by discovering your place in His global plan! LifeBridge is offering $100 scholarships for members and regular attenders who register by the early registration deadline of November 11. So far 9 LifeBridgers have taken the course including half of our Missions Commission. Alumni attend free! Pray for members of our church as well as Christ followers from all over the Northland to register and be impacted with God's global vision. Pray for volunteers from our church to be gracious and welcoming hosts that make the Perspective students feel welcome and comfortable. Pray for speakers traveling from all over the world to be safe and their teaching to Spirit-led and Word-fed. Pray for Pastor Chris who will be teaching Lesson 4 - Mandate for the Nations in 3 different locations in the Greater Kansas City Region including the Northland course at LifeBridge. July 25, 2017 -The Alumbre and Condor Teams have returned safely to Cordoba, Argentina and Condor Team member, Amber Regas, is making her way home to Kansas City. Please pray for Amber's reverse culture shock as she reenters life after being embedded in Argentine culture, especially after an intense week in the mountains of Salta. Pray that the gospel seeds planted in the hearts of Salta people, schools, and homes will bear fruit that remains for God's glory! Global Partner Sam Masters and the Condor Team in Condor Huasi. The Condor Huasi team stayed at a family's farm in the mountains. They got to live the true mountain life experience! The combined teams of Alumbre and Condor. Living conditions were rustic in the mountains. The Condor Team spent each day walking several miles to visit local farmers and their families. At each house they would talk with the locals and share the gospel. Going global means sharing the Good News of Jesus Christ with every tribe, every nation, every language, and every nation. Leandro, David, Matias, Micaela, and Amber made up Team Condor. Amber had the advantage of building on the testimony and bonding of Audra Glotfelty, who was an intern in the past with the Masters at Centro Crecer. Such mutual partnerships are essential to our philosophy of going global to fulfill the Great Commission. Salta Mission Update and Prayer Needs. July 20, 2017 - This morning both teams are in the streets (or rather, dirt paths) of Alumbre and Condor Huasi, visiting locals with the goal to encourage them and share the gospel. Our Condor Team has an especially arduous job, since families tend to live miles apart from each other. Pray for strength, health despite extreme cold, and open doors to bless families. Proof of Life! The Condor Team Is Alive and Well in Salta and Staying on Mission. July 18, 2017 - Global Partner Sam Masters connected with the Condor Team as they are roughing it in the high country of Condor Huasi (Condor House). Keep them in prayer including our own representative, Amber Regas. July 18, 2017 - This week our team will be divided into two tiny rural zones. This is the "Condor Team." They are out in the middle of the mountain with no electricity or running water! Their goal for this week is to visit the families in Condor Huasi and share the gospel. This team is working with Amigos Por Siempre in Alumbre...training teachers to give doctrinal Bible classes to their students. July 10, 2017 - It's our biggest missions trip of the year! William Carey Seminary Students will be working with The Crecer Foundation , missionaries from Reaching & Teaching International Ministries and the local congregation of Iglesia Bíblica Bautista Centro Crecer. One of our own - Amber Regas - will be joining the team and making the trek this Saturday as well. Please keep her in prayer as she represents our church on the Salta team. Check The Carey Students page for constant updates and be in prayer for the team! April 16, 2017 - Dear Brothers: I wanted to share with you that by the grace of our Lord on the first of may we will be serving eight years in Cachi and last night we have officially established the Bible Church of Cachi, having first signed the pact between the first members and held the Lord's supper. Pray that His grace will be extended to each of them and that the Lord will continue to add to His church. Thanks to all of you for your support and faithful prayers. February 16, 2017 - We were able to visit 4 families. Each one welcomed us very warmly, listened, talked and asked questions, and fed us. We handed out audio Bible sticks to them, and they were really excited to have something to listen to. The last family passed the mp3 player around to each other, "Listen! You can hear a guy speaking in it!". Please pray for these families as we follow up in the weeks to come!